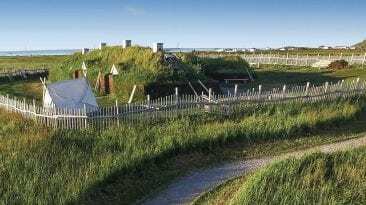 As ancient Arctic glaciers melt and retreat from their centuries old positions, the permafrost found near the poles is revealing secrets buried for thousands of years. 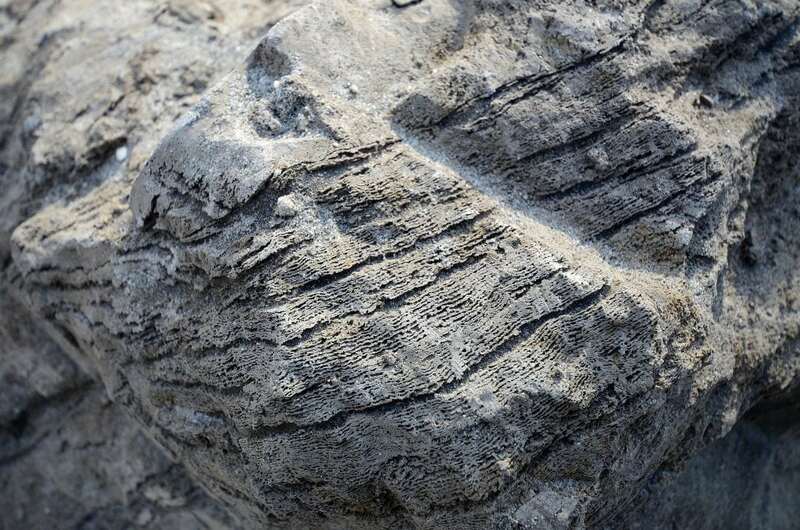 Each new discovery is not only a portal to the past but a clue to the mystery of what life was like on Earth before people came along and got greedy. Ancient humanoids had dogs living nearby. 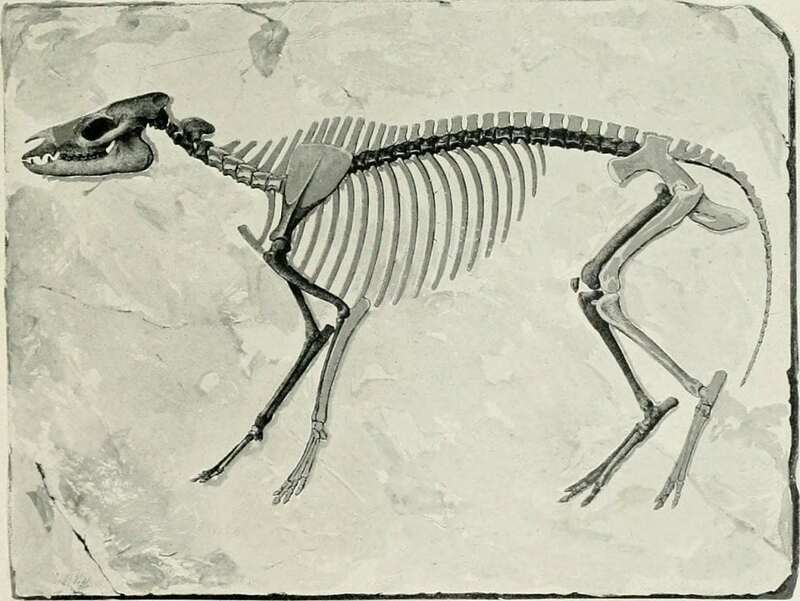 It’s a rare find, since puppies have delicate skeletons, and could help us understand the evolution of modern dogs. It is not known when and where dogs were first domesticated, and so far we have not yet discovered the “missing link” between wolves and dogs. 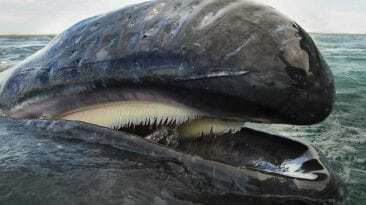 It’s possible this animal might be part of that chain, especially if evidence can be found to support the theory that the animal was someone’s pet. The dog has become known as the Tumat Puppy, named for the region in Russia near which it was found. The location is particularly interesting because it is adjacent to what is believed to be an ancient human settlement overlooking the River Syalakh. 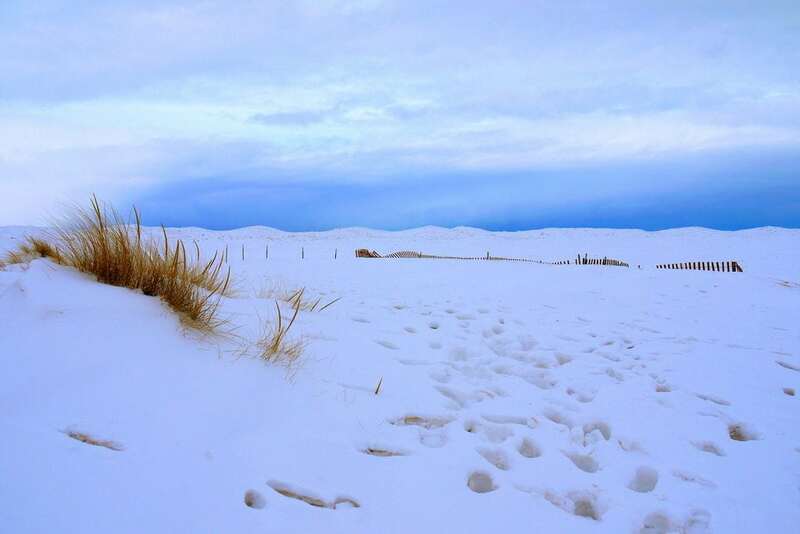 The area is a prime hunting ground for ancient remains, and treasure hunters comb the frozen fields of Siberia looking for mammoth tusks which can fetch thousands of dollars each. It’s also believed the puppy could be related to the so-called Tumat Dog, another dog of the same species — and the same age, around 3 months old — found under permafrost on the same hill in 2011. That animal was found with bones, heart, lungs and stomach still preserved and intact. Researchers think the animals may have been litter-mates that were both killed during a landslide . Not only did ancient human ancestors have dogs running around, they had to worry about cave lions. Two baby lions were found in the Sakha Republic in Russia in June 2015 and are thought to be between 10,000 and 300,000 years old. This wasn’t the first time scientists had heard of cave lions—the first reference was found in 1810—but now the question is whether the cub-sicles are of the same species as the African lion we know today or if they’re more closely related to modern-day tigers. 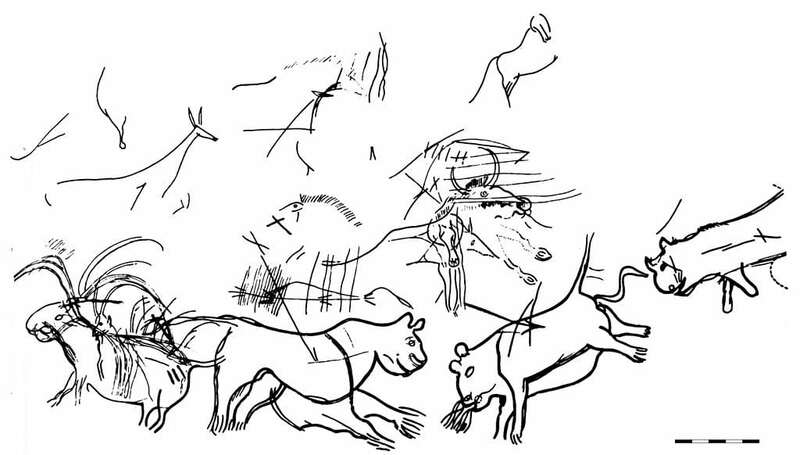 What we have known about cave lions up to now mostly comes from pretty unreliable sources: cave drawings by ancient humans. 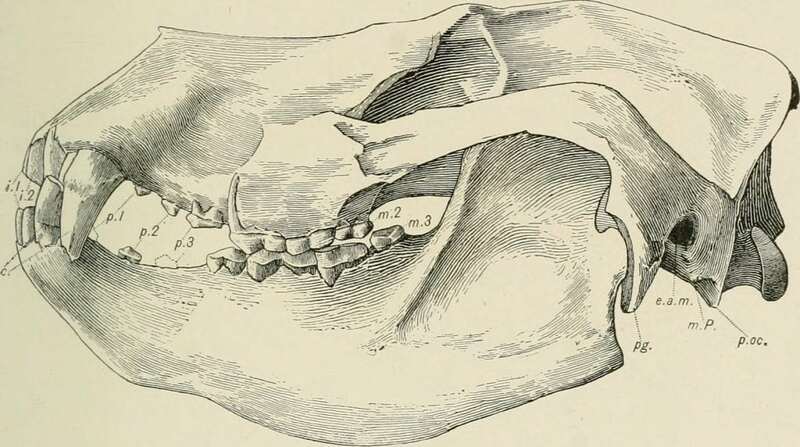 It’s why we call them cave lions, actually, because that’s where we found the images of them, along with a few bones. The animals themselves would have lived out in the open like modern big cats. Although the cubs are a treasure trove of information for modern scientists, theirs is a tragic tale . 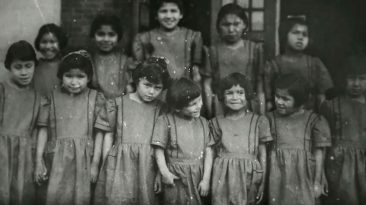 A tomography scan revealed that the cubs had nothing in their stomachs at all, which indicates that they could not have been more than a few days old when they died. For whatever reason, whether their mother died first or she abandoned the cubs, they never even had the chance to drink her milk. An illustration of cave lions in a French cave. 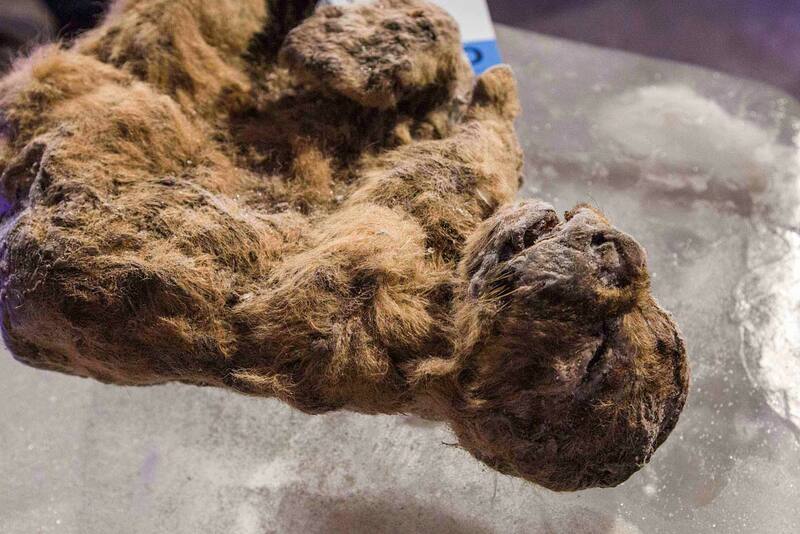 It’s not just big predatory animals that took centuries-long naps under ice blankets. Under the permafrost was found a species of Arctic ground squirrel, relatives of which are still alive today. The squirrel found in Alaska is believed to be around 1.8 to 2.5 million years ago and first appeared in North America 10 million years ago before jumping from treetop to treetop (not really) into Eurasia. The descendants of these squirrels can be found in Siberia, the Canadian Eastern Arctic and, most notably, the southern Yukon Territory. These squirrels are particularly adept at living in cold climates, hibernating in groups of 50 as far as 100 centimeters underground and dropping their body temperatures down to -2.9 degrees C. The area in which ancient Arctic squirrels have been found have also produced large seed preserves and plant samples, providing insight into the flora and fauna of ancient times and suggestions on what kinds of vegetation would’ve been common millions of years ago. 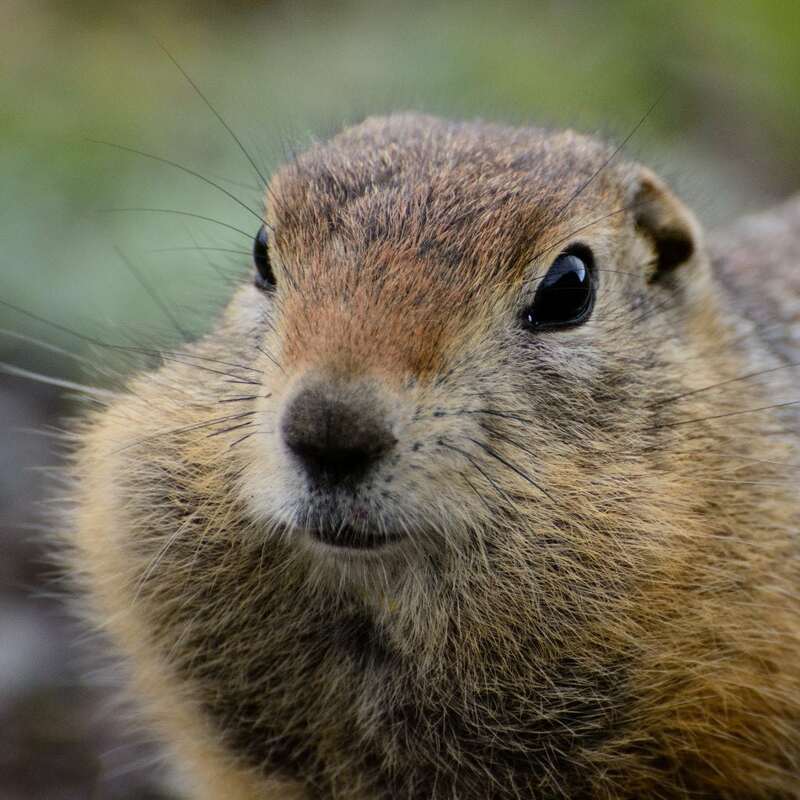 The remains of ancient arctic ground squirrels are sometimes found by gold prospectors in the Yukon, who uncover their prehistoric nests as they mine. 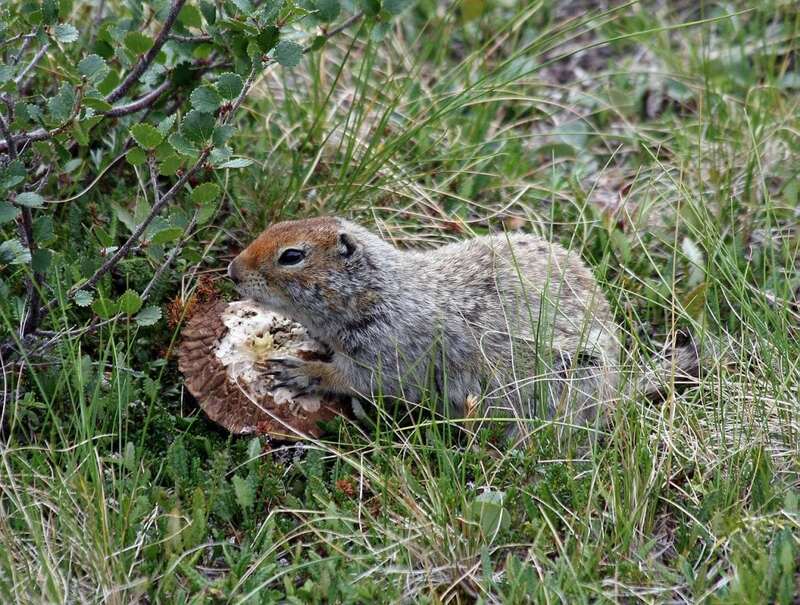 These nests are veritable gold mines for scientists who are learning tremendous amounts by studying the plants and seeds preserved in Arctic ground squirrel food caches. Scientists are now able to understand how vegetation of the cold, treeless steppe could support large herds of sizable mammals like woolly mammoths, bison, and horses. One miner found an egg-shaped object that he called the “Moon Egg.” He donated it to the Canadian Museum of Nature where it was determined that the Moon Egg was actually a particularly well-preserved 47,000 year old squirrel., and, after being x-rayed, was found to be a complete mummified specimen that had been frozen in hibernation position . Giddy up! 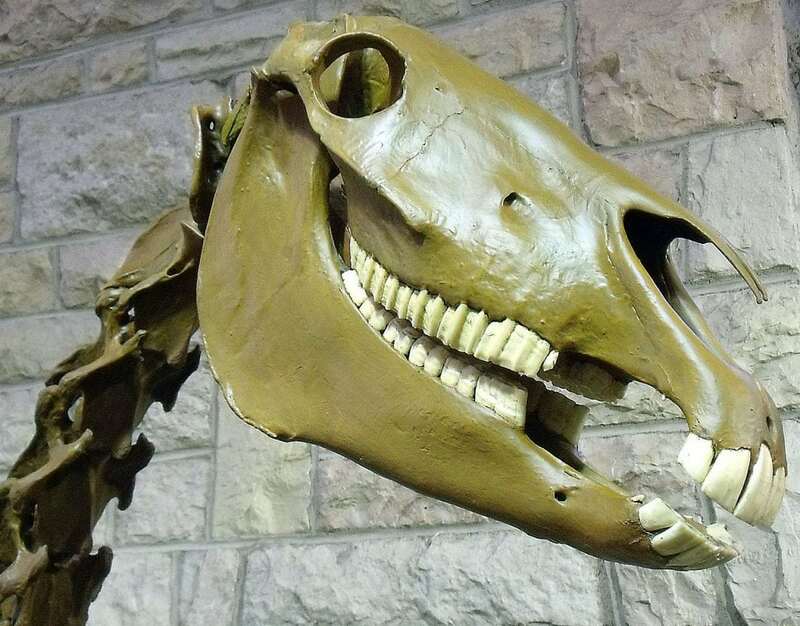 Ancient horse provides oldest DNA ever sequenced. 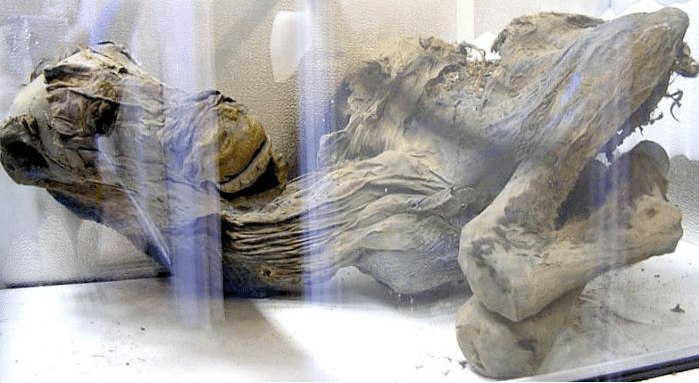 Back in 2003, researchers in the Yukon near the Alaskan border found the remains of a horse believed to be between 560,000 and 780,000 years old. Thanks to advancing science, it was determined that the genetic code contained in the animal’s remains is up to 4 million years old, providing a common link to donkeys, horses and zebras twice as old as previously known. Before the discovery of the horse, the oldest genome ever sequenced was from a 120,000 year-old polar bear. All of this is pretty amazing, considering that DNA degrades relatively quickly — the half-life of a DNA molecule is estimated to be about 521 years, and under the best possible conditions, 6.8 million years is the oldest possible intact DNA we’d ever hope to find. For context, humans split off from apes around 5 million years ago. “When we started the project, everyone—including us, to be honest—thought it was impossible,” said Dr. Ludovic Orlando of the University of Copenhagen. “And it was to some extent, with the methods available by then. So it’s clearly methodological advances that made this possible.” The importance of the discovery wasn’t only that our equine friends existed for longer than people thought; it’s that DNA can survive in a comprehensive and can be studied for millions of years. The proteins found in the animal’s bones were preserved thanks to the cold conditions in which they were interred for centuries, researchers said . 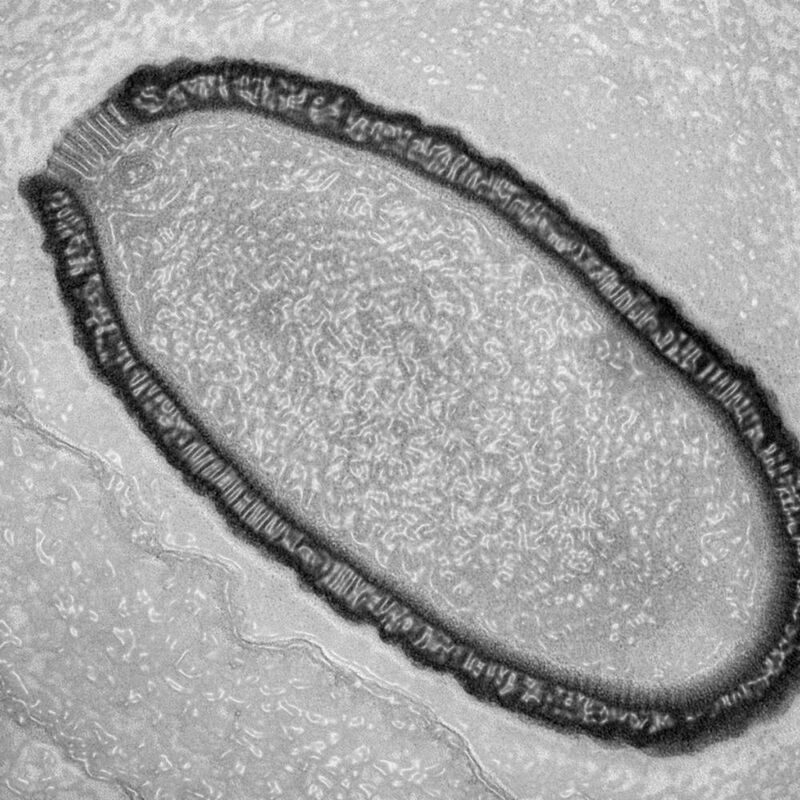 Ancient bacteria hold the secret to prehistoric life. 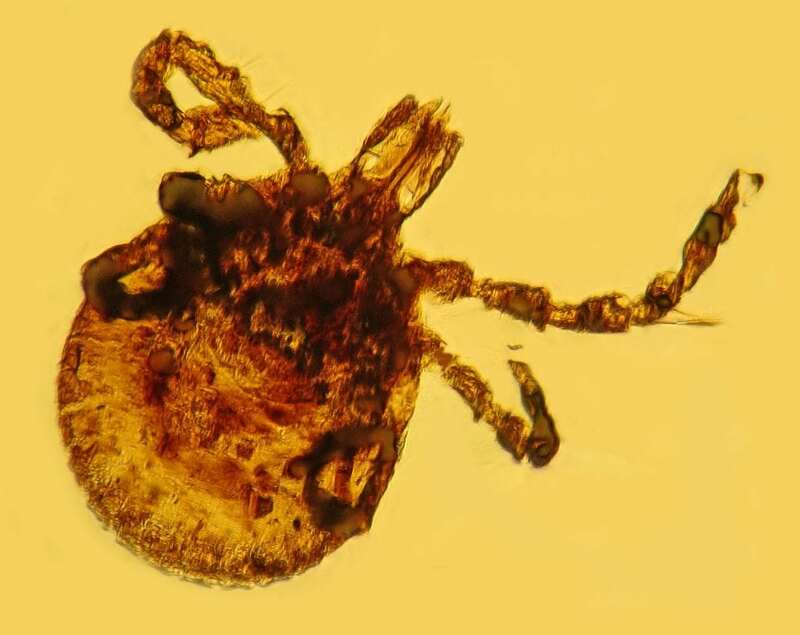 As the glaciers retract and offer up furry friends that have been long forgotten or wildly changed by evolution, Mother Nature’s thawing machine has also offered up microscopic time travelers in the form of prehistoric bacteria and organisms that can provide some insight into the pathogens of the past. 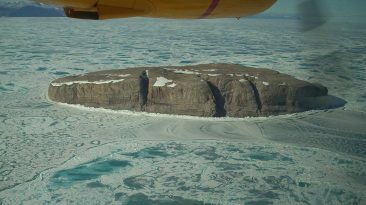 “Masses of bacteria and other microbes—some of which the world hasn’t seen since the Middle Pleistocene, a previous period of climate change about 750,000 years ago—will make their way back into the environment.” Some believe the pathogenic population of these melting ice sheets could account for a biomass 1,000 times that of the human presence on the planet. 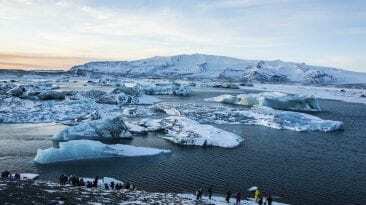 John Priscu, a professor at Montana State University, says the glacial retreat is “a way of recycling genomes. You put something on the surface of the ice and a million years later it comes back out.” Priscu should know—he’s spent nearly 30 years studying frozen microbes and pathogens in Antarctica, with some areas of bacterial growth dating back about 8 million years. It’s all very fascinating, but someone has to ask: what if one of these sleeping viruses is a deadly contagion for which we have no immunity? It’s no mere hypothetical, either. In 2016, a reindeer that had been frozen in the Siberian for almost a century thawed out in a heatwave, and along with it the anthrax it was infected with thawed out too, killing a boy and hospitalizing dozens more. 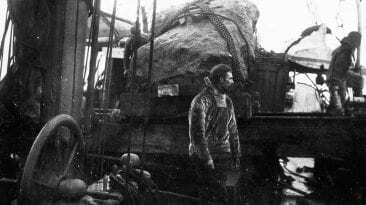 We know that in the Alaskan tundra there are bodies carrying the 1918 Spanish flu as well as smallpox and the bubonic plague frozen in the ice. Someday they will thaw, too. 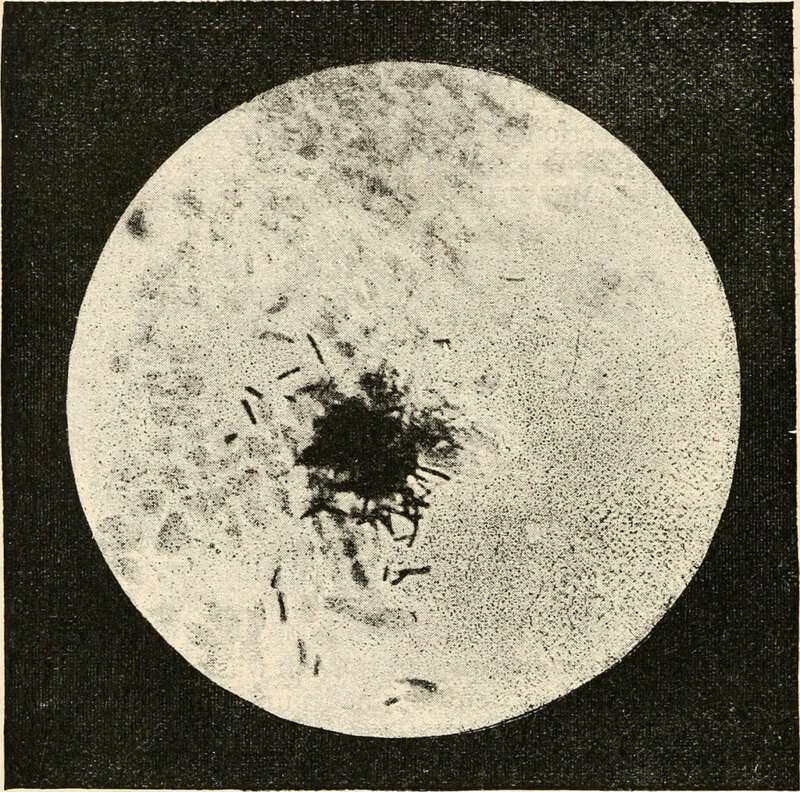 Anthrax bacteria can survive for a long time in frozen conditions because they form spores, which are extremely hardy. 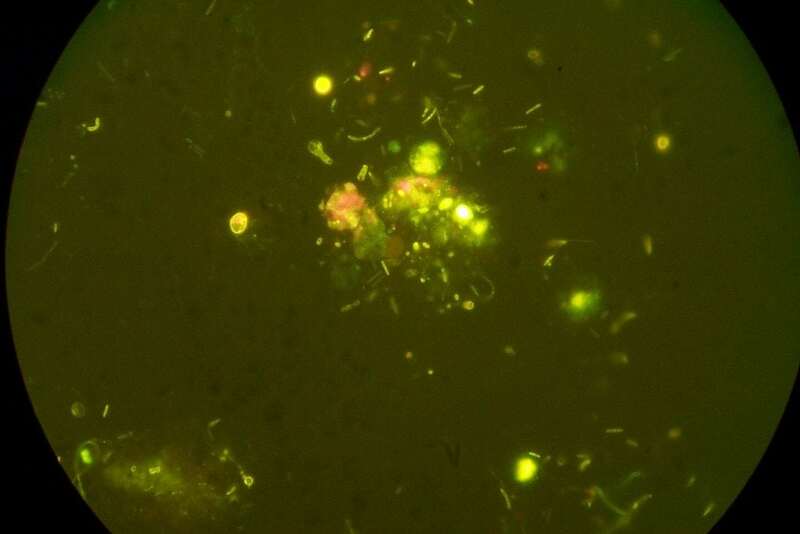 Other bacteria that can form spores, and so could survive in permafrost, include tetanus and the pathogen responsible for botulism. 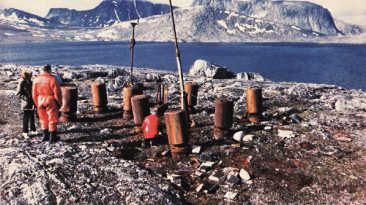 Some viruses and fungi can also survive in permafrost for a long time. There’s just no telling what’s lurking in the ice. But the fact that things can survive frozen and inanimate for so long opens up other tantalizing possibilities. Adds Brent Christner of Louisiana State University, “We don’t really understand how an organism can sit around for 750,000 years in some sort of suspended animation like when Han Solo was put in carbonite,” but that’s exactly what scientists are finding and trying to learn from. And if life, even at the tiny microscopic level, can survive or come back from that extreme and harsh environment, it could suggest the existence of similar pockets of life on distant plants or moons . There’s a place in Siberia that’s called the End of the Earth. Actually, it’s called Yamal, but it translates into “end of the earth,” which makes us wonder if the local Nenets people who live there know something we don’t yet. If we were conspiracy theory sort of people — and come on, who doesn’t just love a good conspiracy theory? 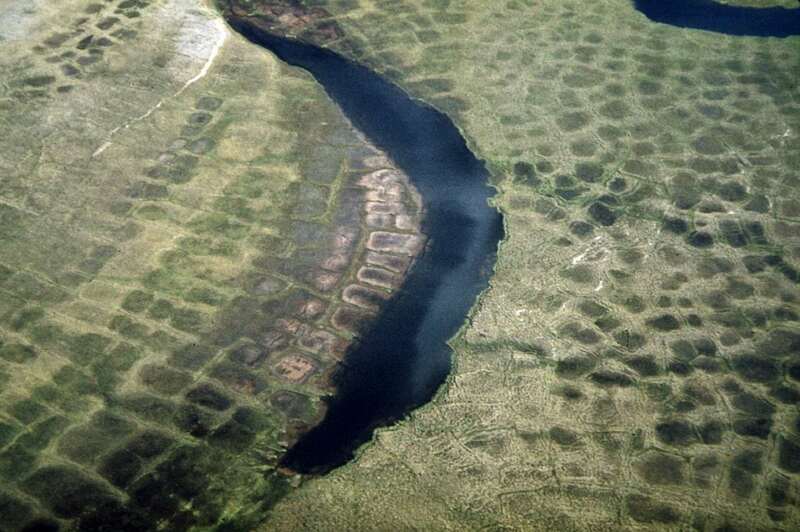 — we would be overjoyed at the discovery of giant, spontaneous holes in the tundra in Yamal. Could the end of the earth be coming, one huge hole at a time? These aren’t little potholes, or even smallish sinkholes, these are 50 metre (164 feet) wide and 70 metre (230 feet) deep craters that just emerged out of nowhere. The theorists started conspiring on possible causes right away. Meteors perhaps. Aliens drilling from space maybe. Or giant worms tunnelling up from hell possibly. Alas, the real cause seems to be a lot more mundane. 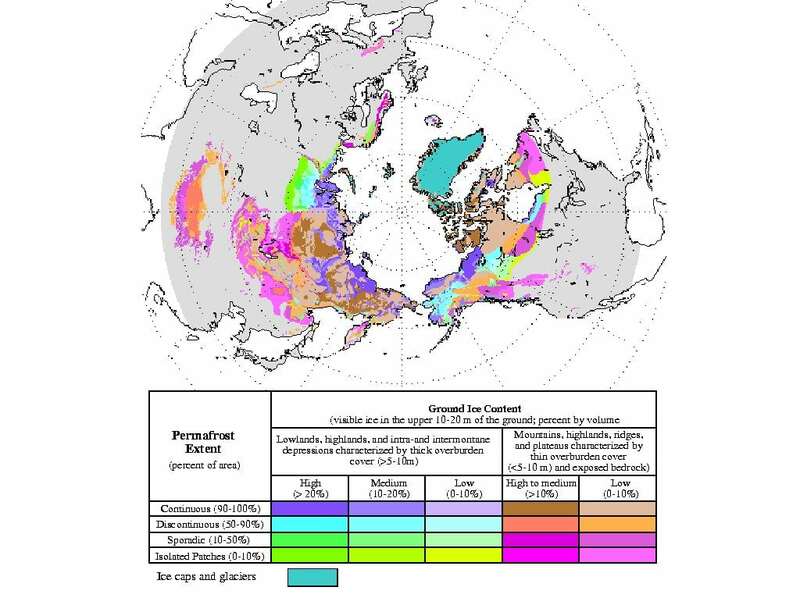 Melting permafrost. See, the area all around the end of the earth is filled with natural gas deposits. For thousands of years the gas has been trapped in the ice. 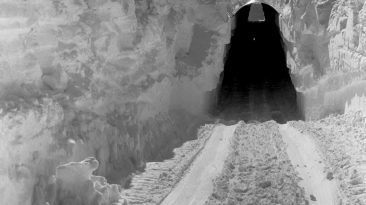 But as it melts, the gas is released and the earth above it is “released like a champagne cork,” leaving behind a ginormous pit. It’s something we might want to get used to, because the melting ice does a lot of strange things. It causes the earth to shift abruptly as erosion happens above and below the surface. 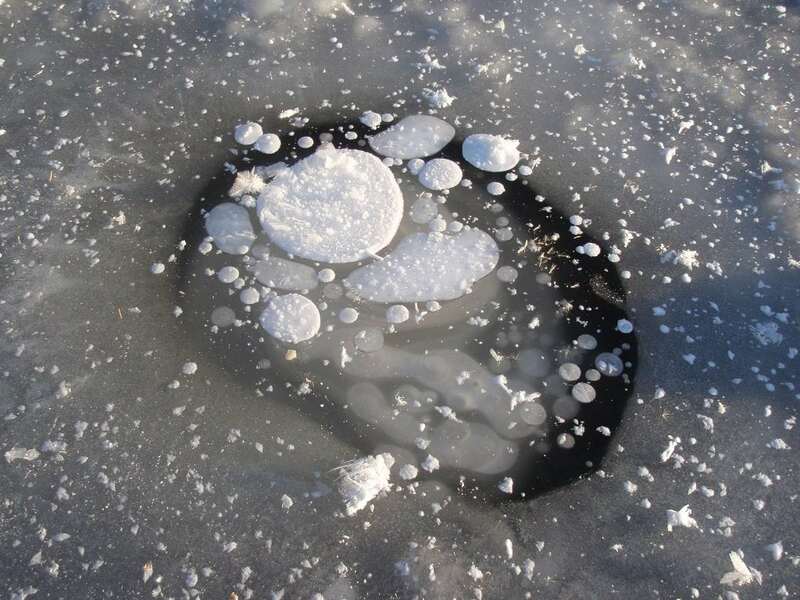 The cracked pavement and burst pipes are one thing, the big holes are another, but what we really might want to be concerned about — even more than the possibility of killer bacteria thawing out — is the release of CO2 and methane that has been trapped in the ice. Some grim estimates predict that we could lose most if not all of the world’s permafrost by the end of the century. Say we lose just 60% of it, that would release an estimated 190 billion tons of carbon dioxide into the air. That’s the same as half of what we’ve managed to produce since the start of the industrial age. The methane’s potentially even worse: it would be equivalent to anywhere from 7.5 billion to 400 billion more tons of carbon dioxide released from the melting ice. So yeah. The thing that could make climate change so much worse is, well, climate change itself.